That curious comment was the first clear sign that Affleck was distancing himself from the directing job even after the announcement from the Warner Bros CEO himself when he first landed the gig in April of 2016. The news is sure to cause concern for fans looking forward to Affleck directing the movie himself and the news follows the announcement of another director leaving a DC Cinematic project when ‘Dope’ director Rick Famuyiwa bailed on his Flash project forcing the film to start over at the script level. 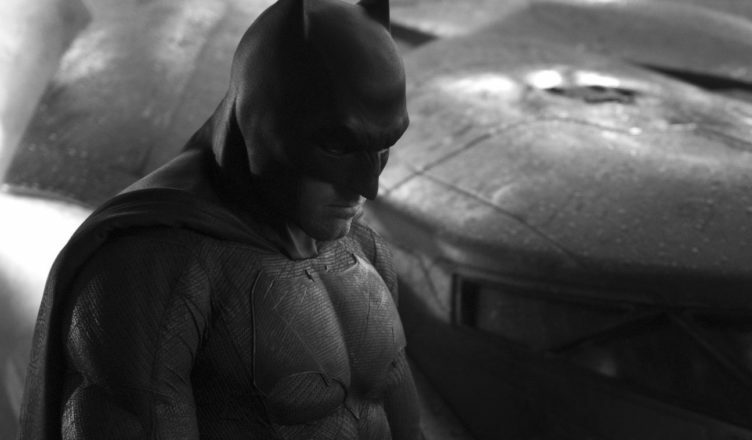 Affleck will remain with the movie as a producer and star and seems committed to the project just short of directing it which, in all honesty, is shocking. Ben Affleck experienced a Hollywood resurgence, (after starring a few bad films in the early 2000’s), and has been basing his career on releasing films that he writes, directs, and stars. It’s the reason WB was so keen to get him on board so that he could help course correct the DC films as Affleck not only releases films that receive critical praise, they tend to go on to be Oscar contenders… but it seems he’s met his match with The Dark Knight.